In order for the skin on your face to appear as healthy and as youthful as possible, you need to find routine and balance. For the best results possible, we provide a relaxing consultation concerning your skin, allowing us to tailor a treatment specifically to your skin’s needs. These appointments are perfect when you (or a friend) are in need of well-deserved pampering. All of our facials use handmade skincare products by Eminence Organic in order to address a wide variety of skin conditions and types, including yours. Come have your skin hydrated and detoxified. This facial includes: a skin care analysis, exfoliation to achieve the ultimate level of smoothness and evenness, extractions, and a full-face treatment masque. Our estheticians use steam to gently open your pores and ensure maximum absorption + visible results. Here at Aura, we believe a clear mind and loose muscles are absolutely essential parts of your facial experience. Although this is the basic package, hand, foot, neck, shoulder and facial massages are included in order for you to reach your highest level of relaxation. This 90 minute facial includes all of the features of a basic facial (skin care analysis, exfoliation, steam, extractions, treatment masque and muscle massages) plus an additional treatment masque, a scalp massage and a natural chemical peel. A complimentary arm, shoulder and leg exfoliating scrub treatment is also included, along with your choice of any one of our peel options. This peel is a natural exfoliant, deep cleaning the pores from within to both tone and smooth the skin. The peel is concocted with multiple high vitamin juice extracts and utilizes the various fruits' antioxidants to nourish and refresh your skin thoroughly. Combined with lactic acid, these ingredients work to remove dead skin cells, The result? Your skin looks (and feels) better than it has in years. By removing dead skin cells, new healthy ones can flourish in their place. Come relax while we synergistically utilize an enzyme exfoliator with an advanced peel activator; your skin is left with a radiance and glow that continues to be accentuated with time. This facial is not complete without our special, soothing cream that works to smooth all of your skin cells from the surface down. You will leave feeling youthful and renewed, ready for the day. Allow us to introduce you to the most effective, all natural anti-aging facial available to date. This peel is guaranteed to rejuvenate your face as it instantly and powerfully removes dead skin from deep below the epidermis, bringing out your inner youthfulness. You will see the results instantaneously. The hair on the surface of your skin often causes a buildup of dirt and oils in the follicles, leaving you feeling (and sometimes appearing) dirty even after cleansing your face. Meet Dermaplane: a safe yet productive exfoliating procedure that is done non-invasively with a special angled scalpel, which is used to shave the the surface of the epidermis. Quick and painless, you will leave your appointment with your skin healthier—looking and feeling beautiful. This back facial is a facial for the shoulders, spine and rear of the torso, and includes a deep clean, an extraction to eliminate evidence of past breakouts, and an exfoliating, bacteria fighting treatment mask to prevent potential buildup hiding deep in the pores. This treatment clarifies even the most problem prone skin. Aura wants to help your skin achieve all of its needs. 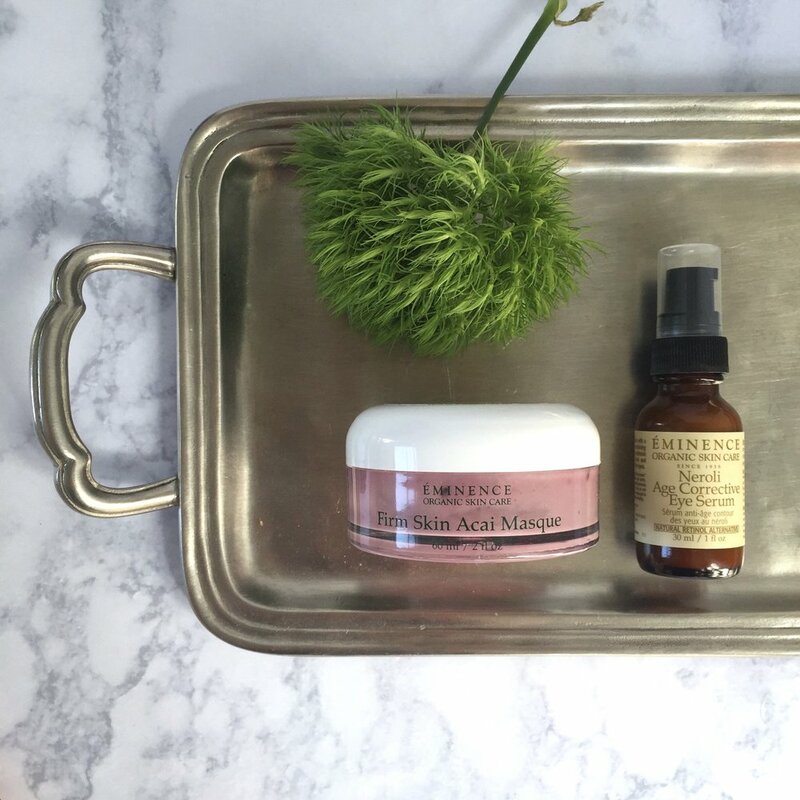 Add each of these items onto your facial to make your treatment more personalized and complete! bright skin licorice root exfoliating peel. This peel focuses on improving uneven skin tones, using both mandelic and lactic acids to remove dead skin cells. Followed by our natural hydroquinone alternative, which brightens the appearance of any dark spots, this brightening treatment is completely results oriented. firm skin acai exfoliating peel. calm skin chamomile exfoliating peel. This peel renews the complexion with an exfoliating solution that can be used on even the most sensitive of skin. It utilizes chamomile and other moisturizing ingredients to soothe and minimize redness + inflammation. You’ll leave feeling calm and refreshed. clear skin willow bark exfoliating peel. Suggested for problem skin types, this clarifying peel works deep into the pore to clean and remedy the problem from its starting point. Lilac and willow park are used in the solution to minimize redness and calm the look of the skin, helping your face stay clearer, longer. High-frequency treatment is a device that uses a safe + painless electric current across your skin, producing thermal heating and a high rate of oscillation. For you, that means clearer skin, less fine lines, and tighter eye muscles at a low cost—in a short time frame. bright eye treatment and lip treatment. The latest in eye brightening technology, this treatment targets all signs of aging, dark circles + puffiness included, and uses active organic ingredients to brighten your skin—and outlook on life! Can be added onto any facial, peel, a la carte or combination from the menu. Get the sugar scrub for both your hands and feet and receive 25% off the services. 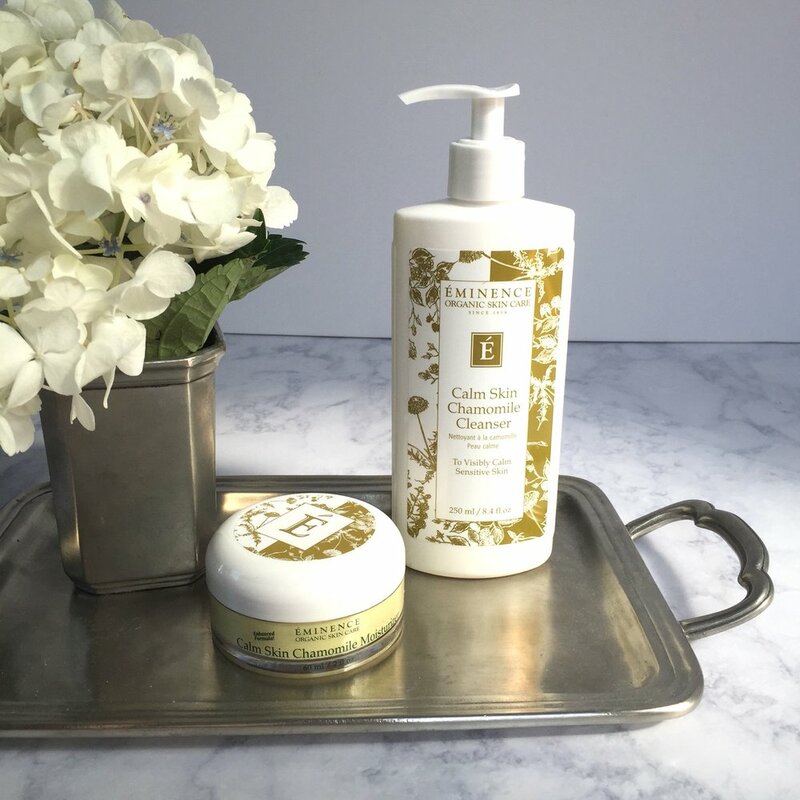 brightening and firming hand treatment. This hand peel utilizes the positive vitamins in both pumpkins and yams to lighten and firm hyperpigmented skin, leaving your hands appearing younger and brighter, and feeling softer and healthier. As a courtesy to our clients and popular demand, we require a 24-hour notice to any cancellation or changes that need to be made to your upcoming appointment. We would appreciate the opportunity to fill the time with a client on our waiting list. Appointments reserved and cancelled beyond our 24-hour policy will be subject to a 50% charge of the total service. "No-shows" will be charged 100% of the booked service. To book again with us after a "no-show," we ask that you prepay for the appointment.